News: Get Electrolux promo bundled washers and dryers at a much discounted price! 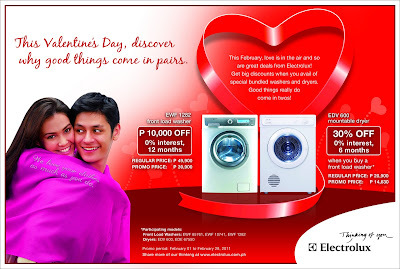 Before February ends, get yourselves these bundled washers and dryers at a much discounted price from Electrolux! 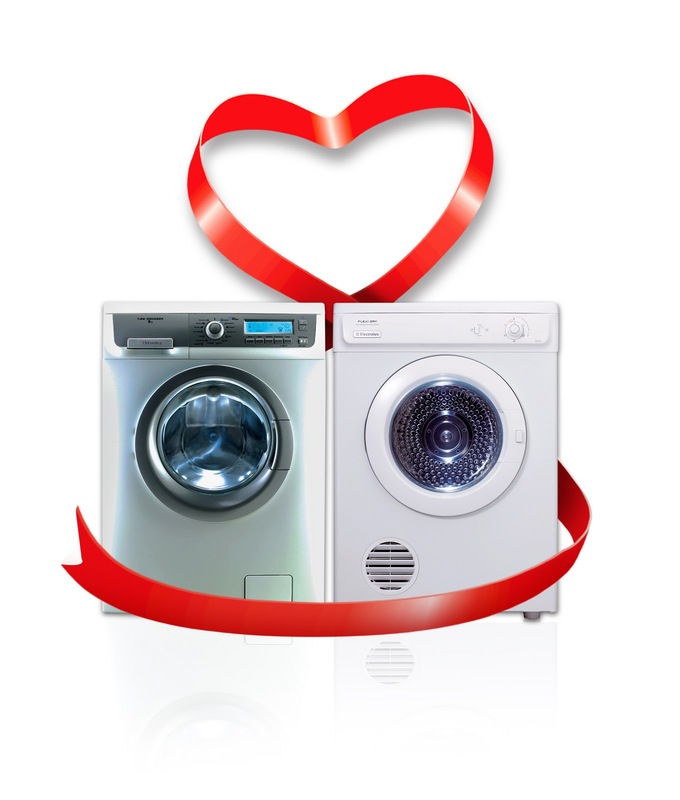 Effective Feb.1-28, 2011, you can avail of as much as PhP10,000 discount whenever you buy an Electrolux front load washer, and to complete the pair, Electrolux also offers a 30% discount on its dryers upon purchase of participating front load washers. 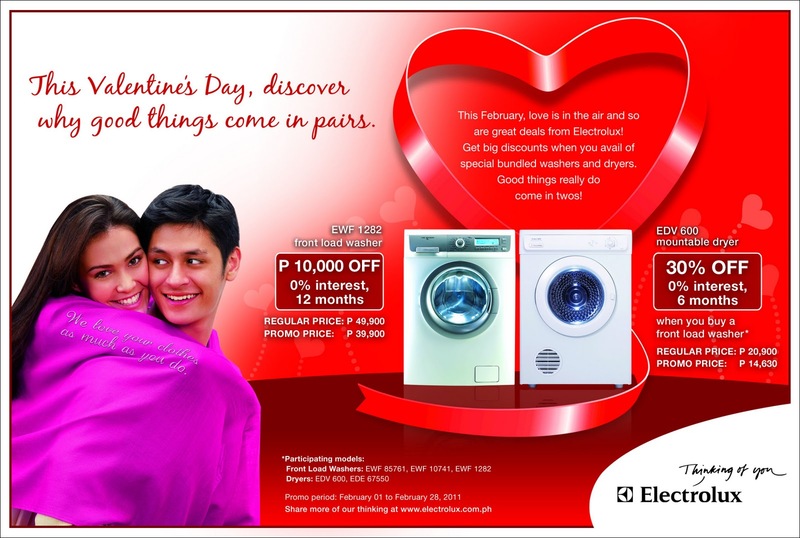 Saving P10,000 is really a big deal plus that 30% discount perfect pair of promo from Electrolux this love month. Affordable payment schemes using major credit cards are also available. The front load washers can be purchased at 0% interest for a 12-month installment plan and the dryers can be purchased at 0% interest for a 6-month installment plan. What else is great about this pair? Electrolux Front Load Washers are equipped with Time Manager Function, which lets you reduce laundry time and for some models, you can choose the time you can choose how long your laundry should take. They are also eco-friendly and energy-efficient as it uses up to 70% water and 80% less electricity than any other conventional washing machines. 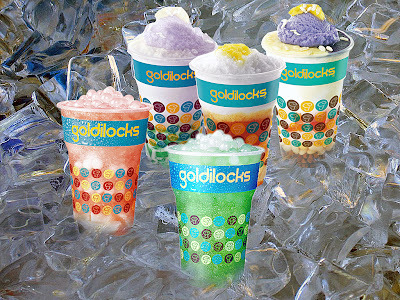 Now, that's more savings for mommies! This love month bundle can be bought at P39,990 for the EWF 1282 front load washer, P10,000 less than its original price of P49,990 and P14,630 for the EDV 600 mountable dryer 30% off from its regualr price of P20,990. Other models included in the promo are the EWF 10741 and EWF 85761 front load washers and EDV 67550 dryer. Grab this Love Month pair from Electrolux because you deserve that love at home! 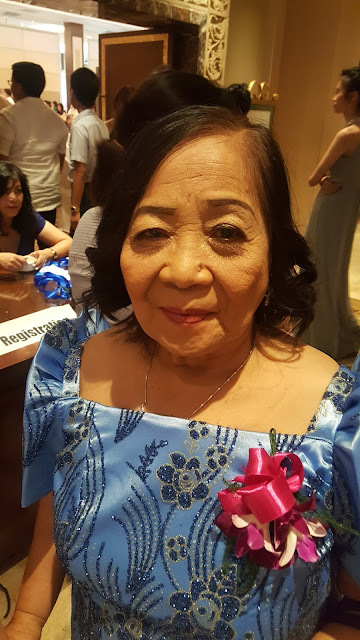 For more information on the Electrolux Valentine’s Promo, call Electrolux’s customer care trunk line at 845-CARE (2273) or domestic toll-free number 1-800-10-845-CARE (2273) or visit www.electrolux.com.ph.